CBSE Board examinations always haunted students who are appearing for the first time and many students also get blank during the exam about the pressure that they take on their mind for so many things running in their mind. The Central Board of Secondary Education, CBSE will be going to conduct the class 10th English exam this Saturday (23rd March). However, the pressure is high on students because it is just after the celebrations of Holi which was on 20th, 21st March. 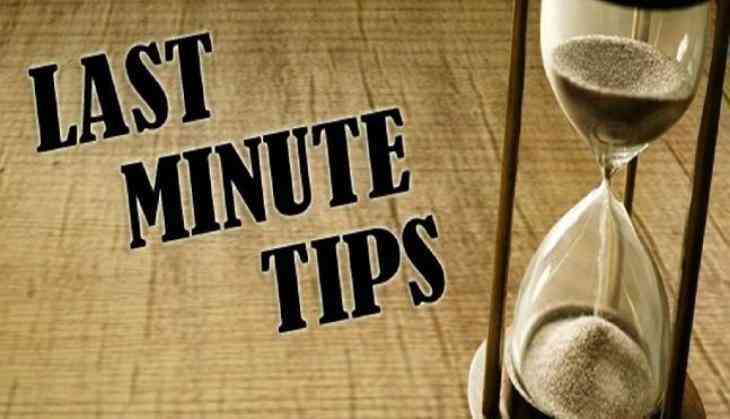 If you are worried for your CBSE English exam and unable to understand from where to start your preparation then don’t panic we have come up with some last minute tips that will not only guide you but also motivate you to plan yourself for your English Board exams. Try to answer previous years question papers as much as you can. Because it will help you in understanding the examination pattern and the type of questions that could come this year also. It has been notified since previous years that to answer a single question, students exaggerated the answer which carried only 2 marks also. So, when you are practising at home then remember this thing in your mind that you have to answer to the point only without stretching the word limits. Don’t divert your mind on other books because CBSE’s questions are mostly asked from the NCERT books only. So, read your book thoroughly and don’t ignore questions in the book. The biggest mistake that students committed at the last time that they started reading a new thing which is completely wrong. Just focus on those things that you have already prepared because it would avoid confusion at the last moment. Before going to appear for the exam, revise all the short notes that you have made during your exam preparation.